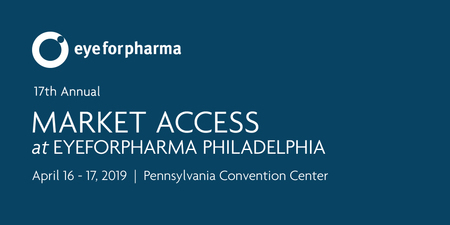 Join 200+ senior-level market access executives from companies like GSK, Aetna, Pfizer, Sanofi, Lilly, Astellas, Bayer, Astrazeneca and more as they work together to give all stakeholders value. Our healthcare system is living on borrowed time. The only way forward is to build a new value-based healthcare model that’s fit for purpose, encouraging the development of treatments that push scientific boundaries and ensuring that patients will have affordable access. There are rare moments where everyone agrees change must come, and now that moment has arrived for healthcare those already working in Market Access must seize this opportunity. It will require a mindset change where pharma proactively engages payers, providers, patients, and even competitors, to create the new system that works for everyone.